Despite being right in the middle of the Rio SUMMER Olympics, we only have 2.5 months left to Halloween! 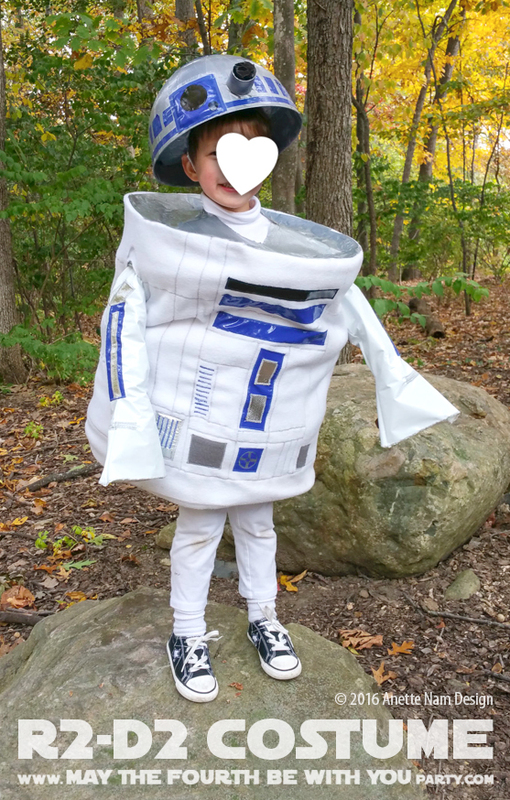 That means it is time to start planning our 2017 Star Wars costumes! 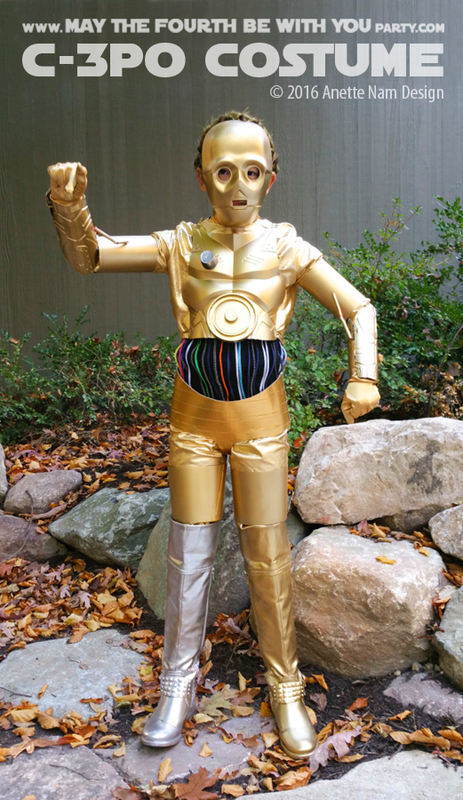 Before I get started on this year’s however, as promised, here is the instructions for #1’s C-3PO from last fall. 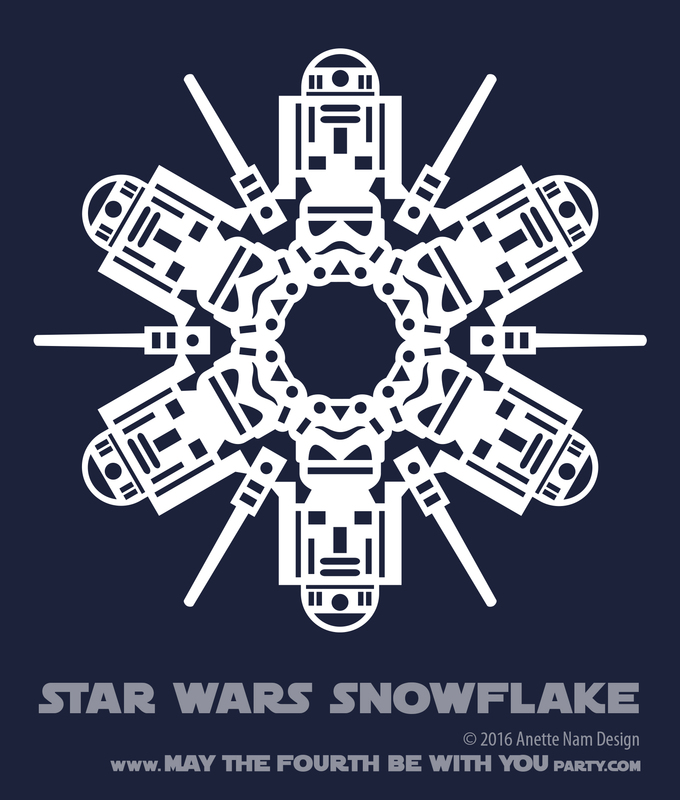 The most popular post this year has been our 2nd Star Wars Banner post. It is really nice to get such positive feedback on the pieces we do! 🙂 THANKS GUYS!! So I am thinking it would be a good idea to post the patterns for the last of the 3 banners we have made so far… while you still have time to make it for the big party. 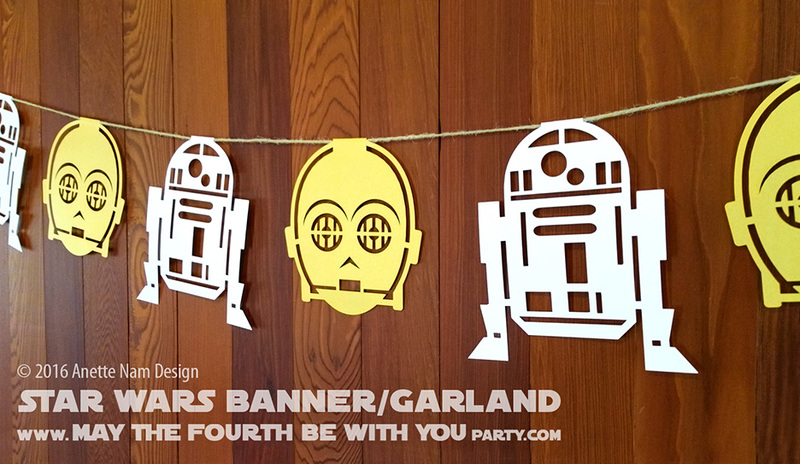 You ARE throwing a May the Fourth be with You Party, right?